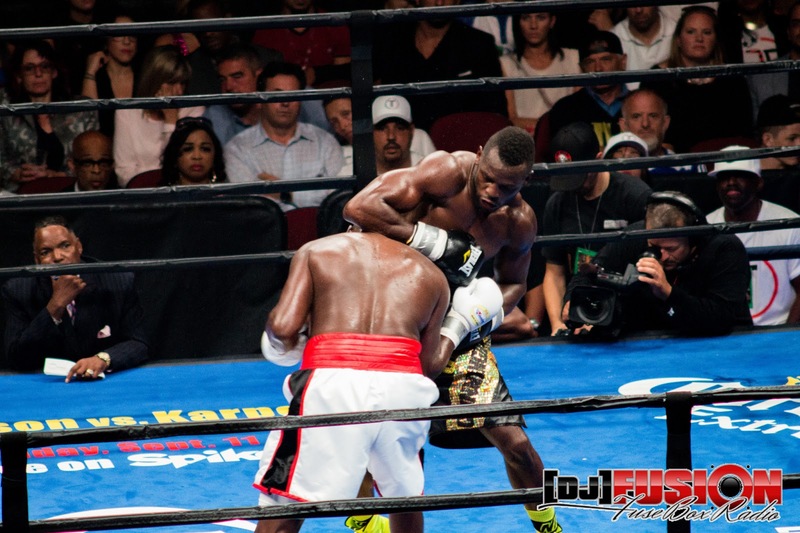 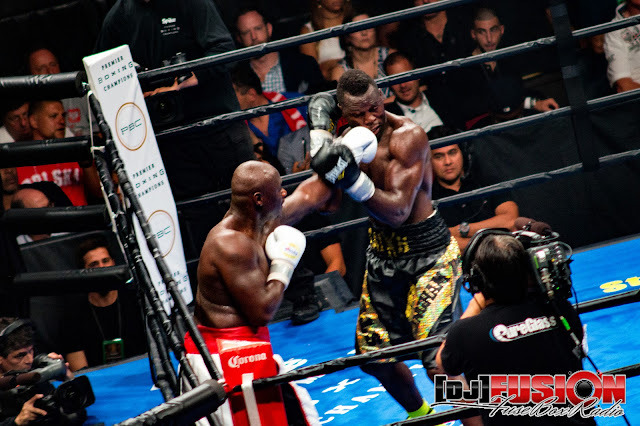 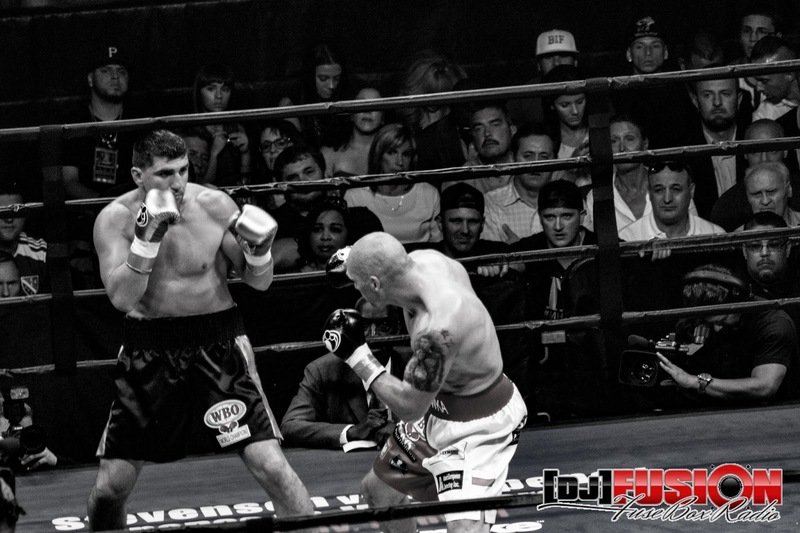 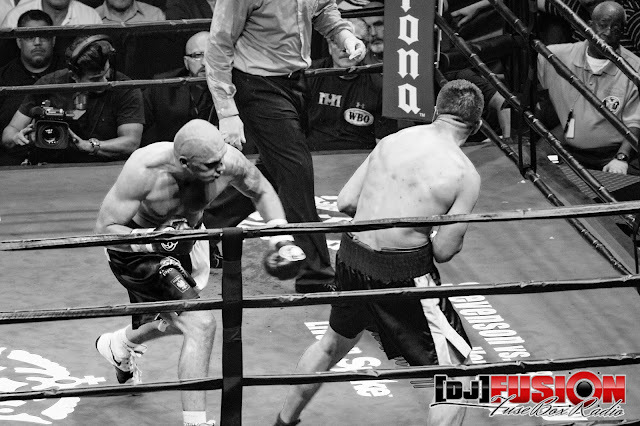 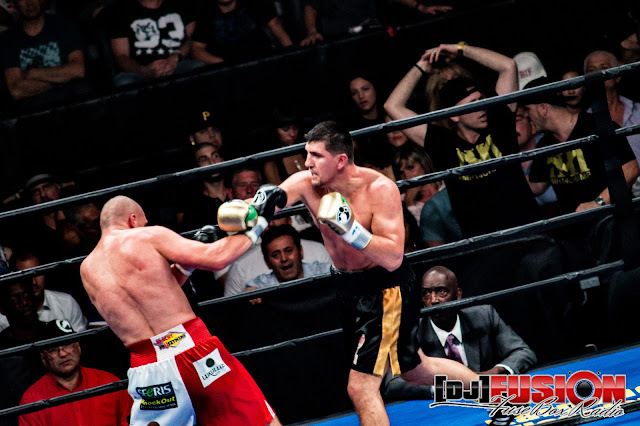 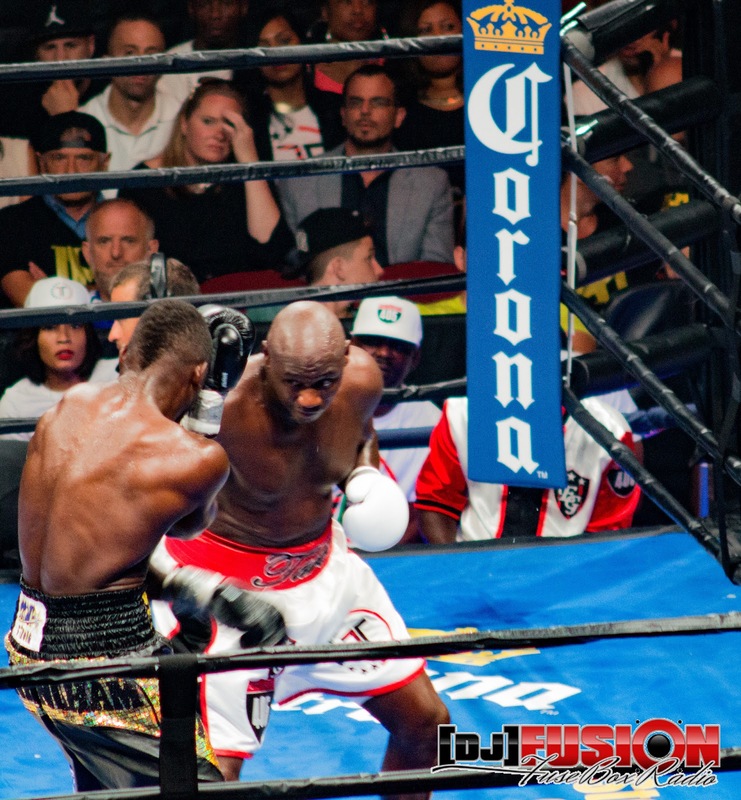 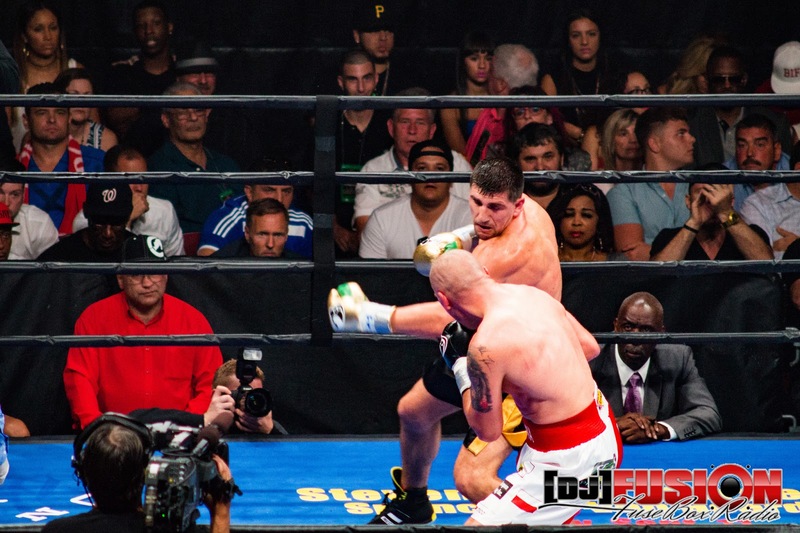 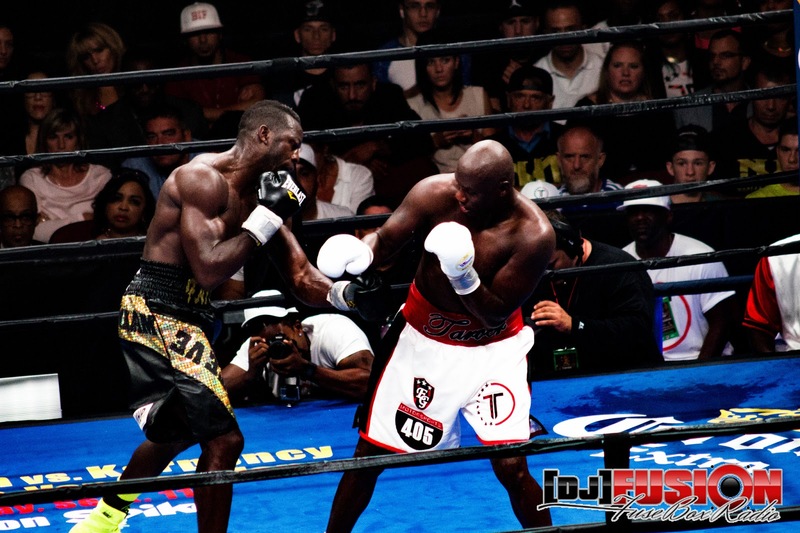 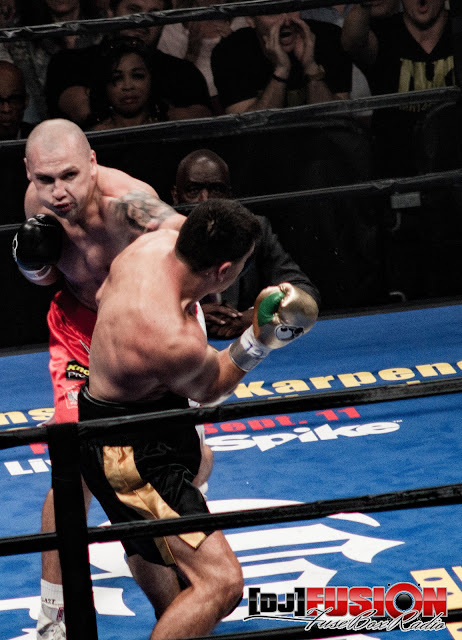 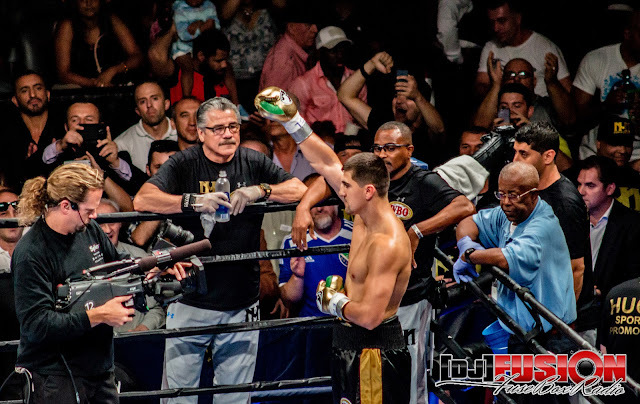 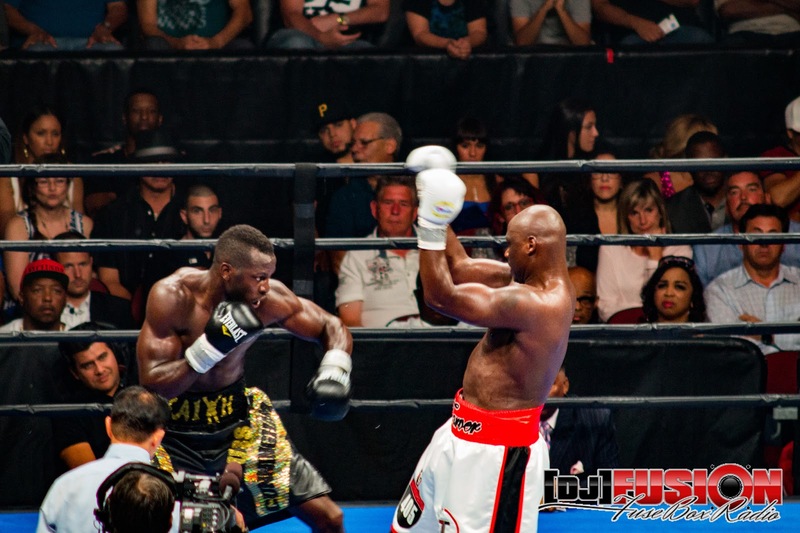 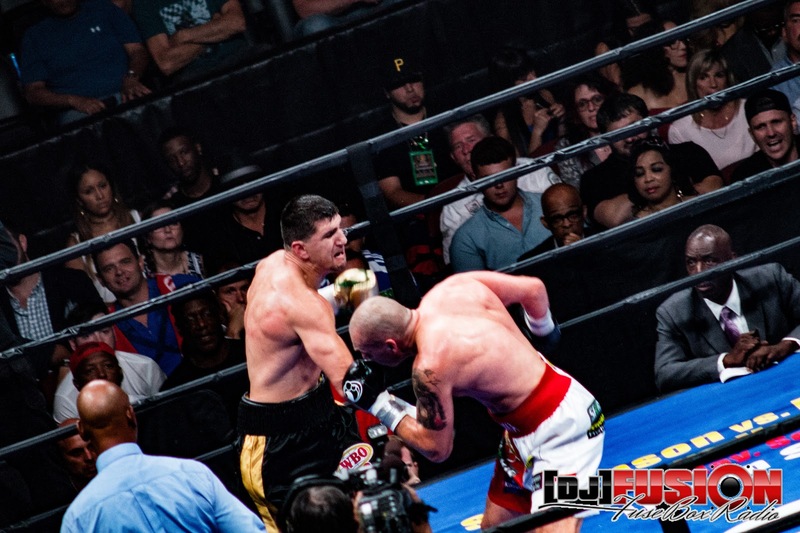 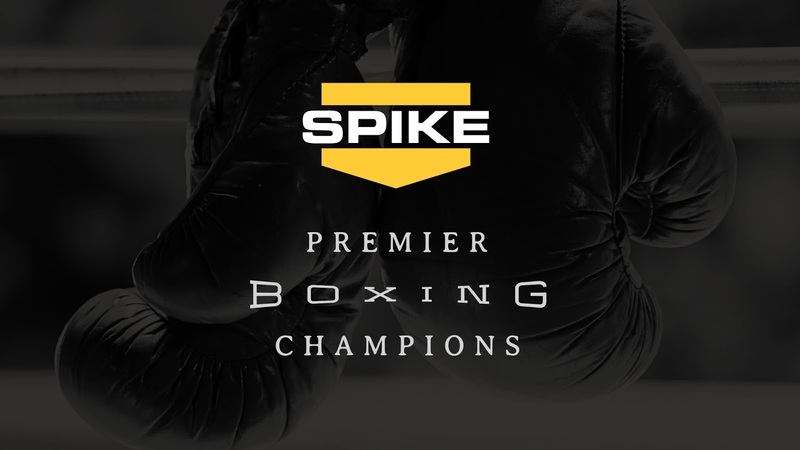 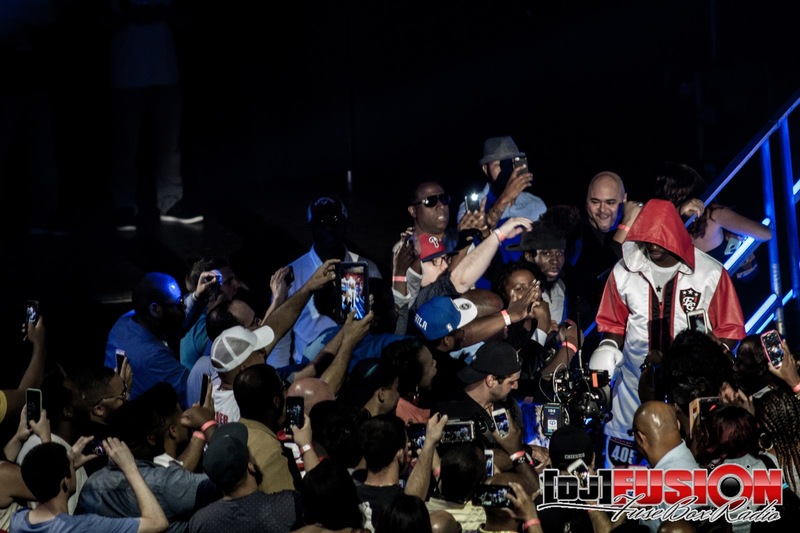 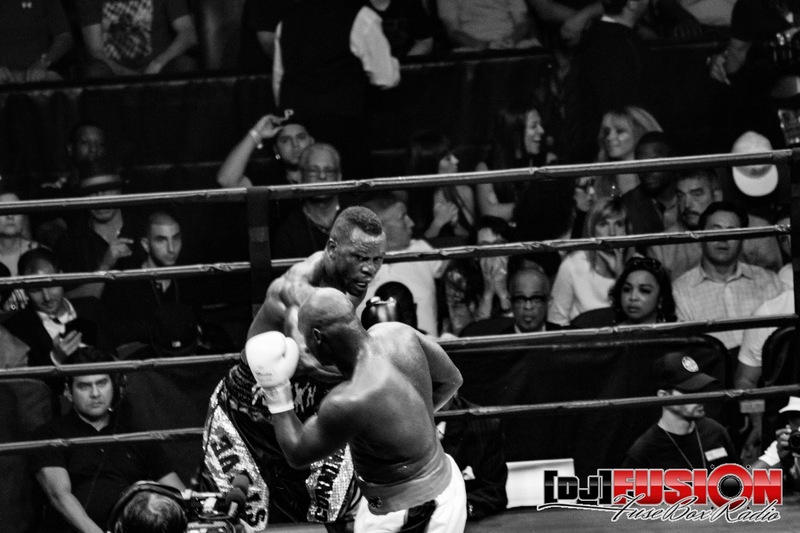 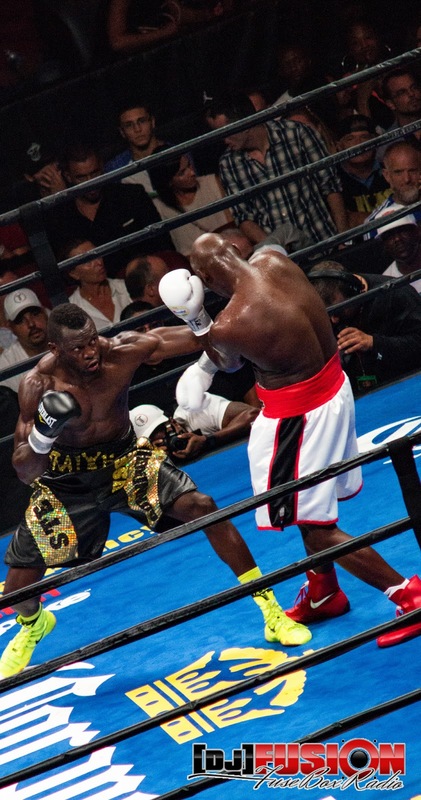 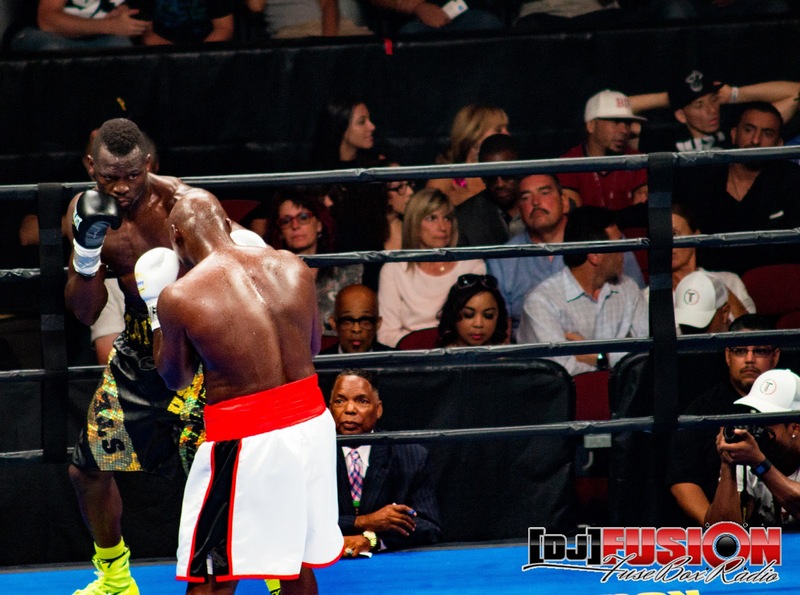 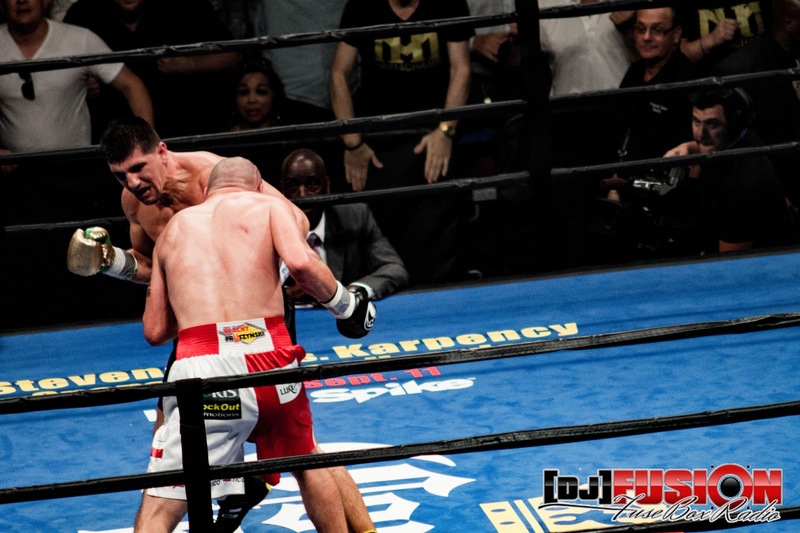 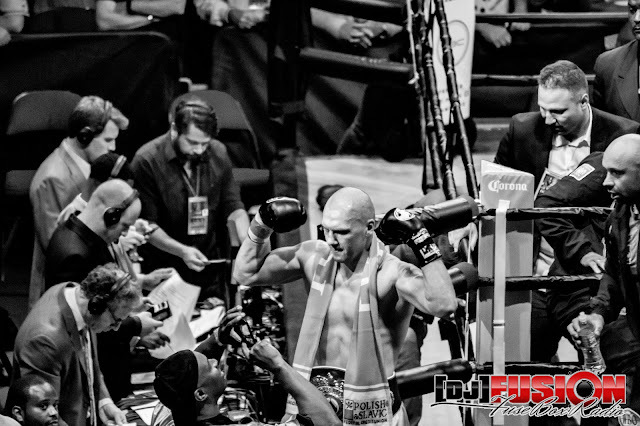 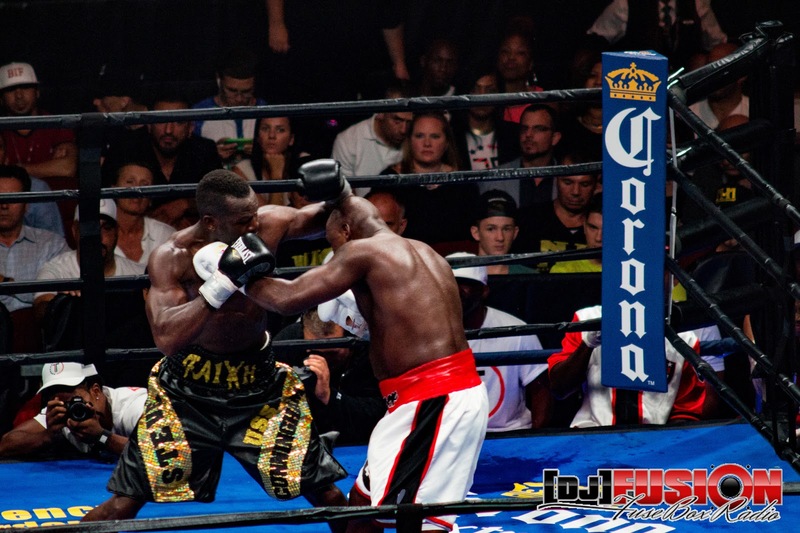 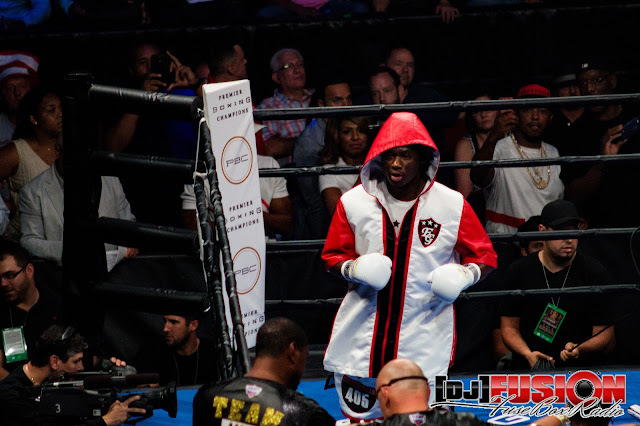 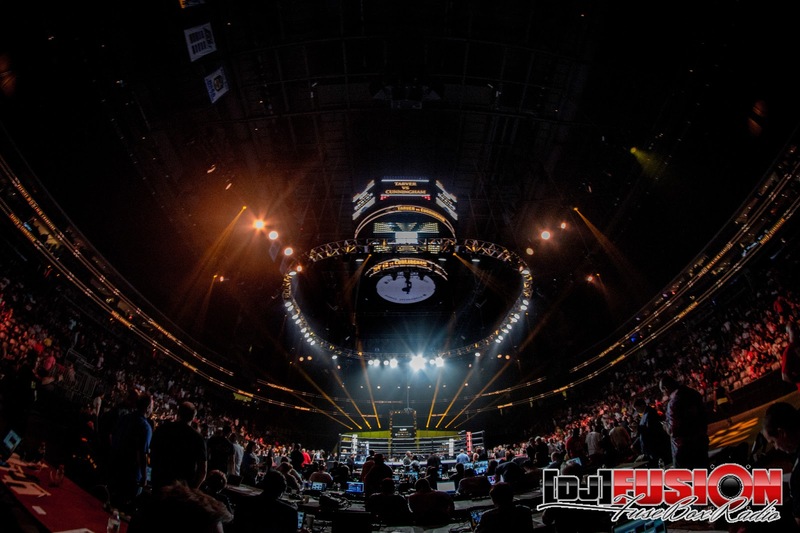 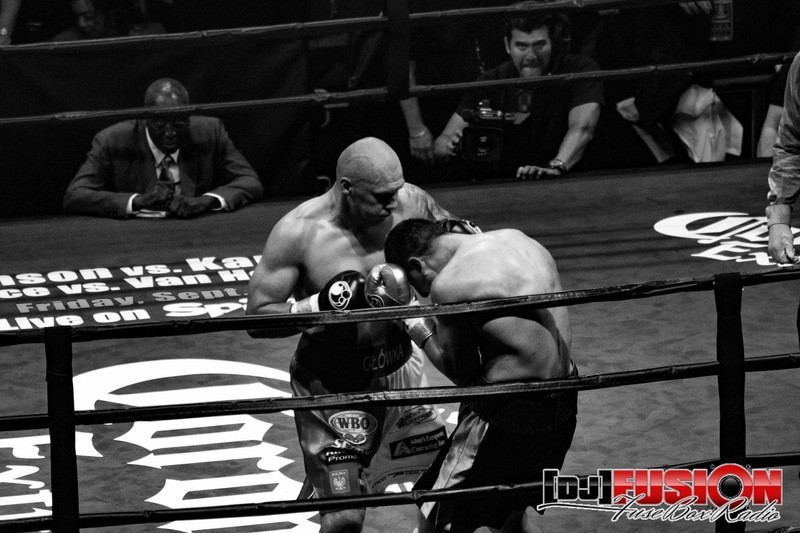 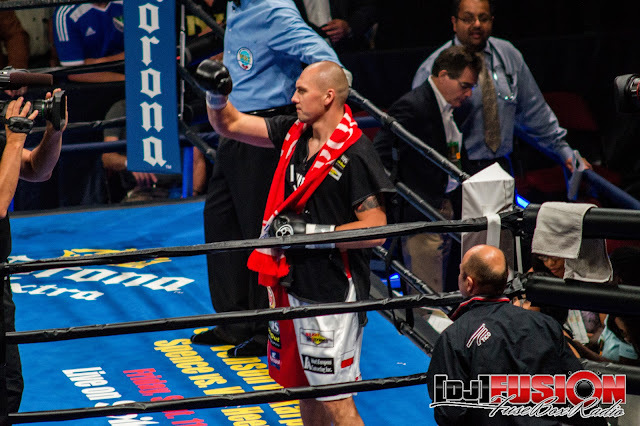 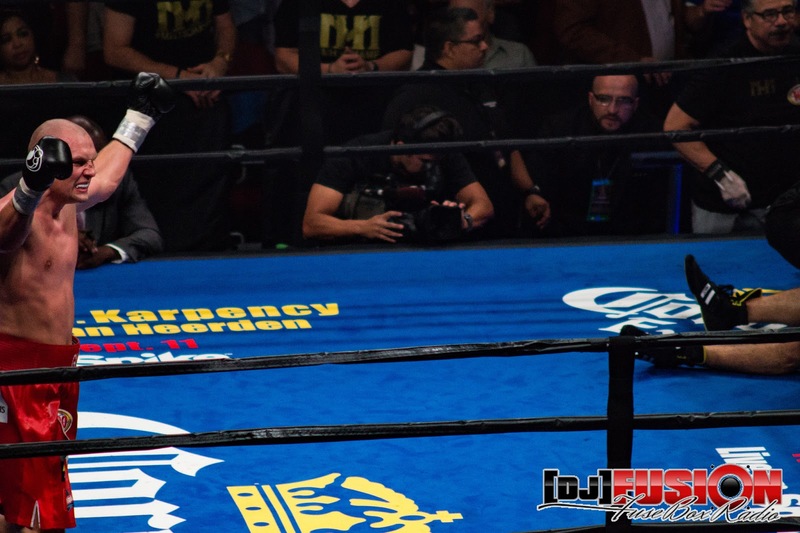 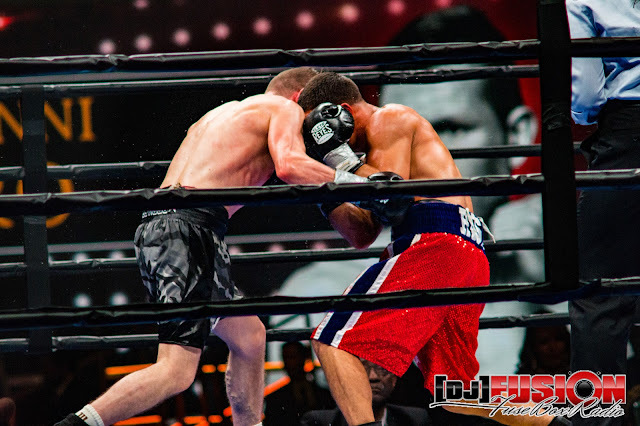 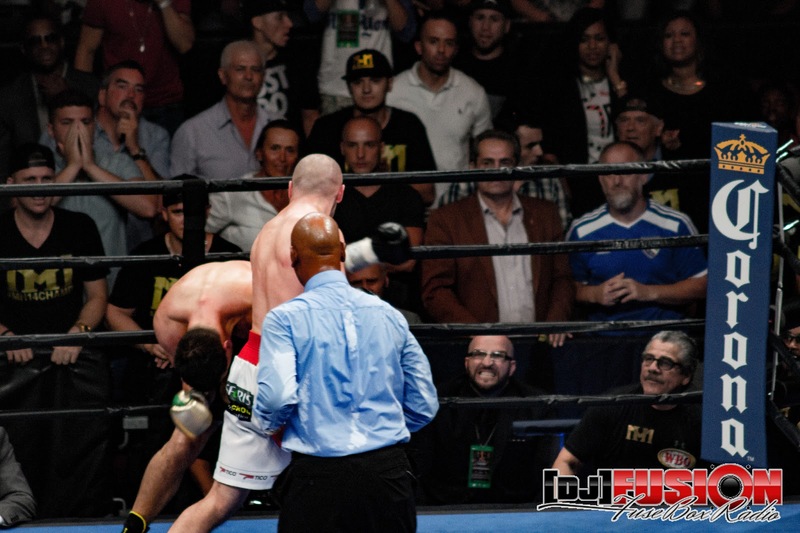 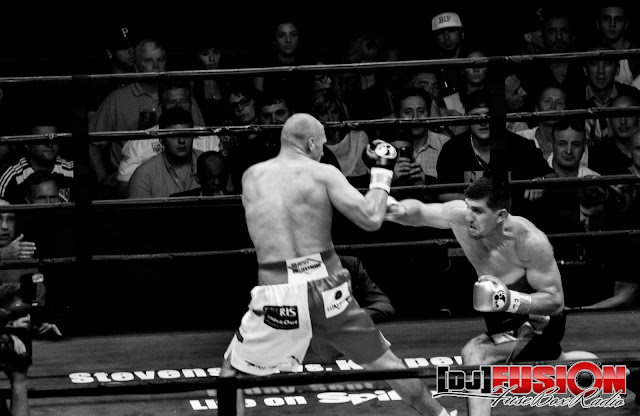 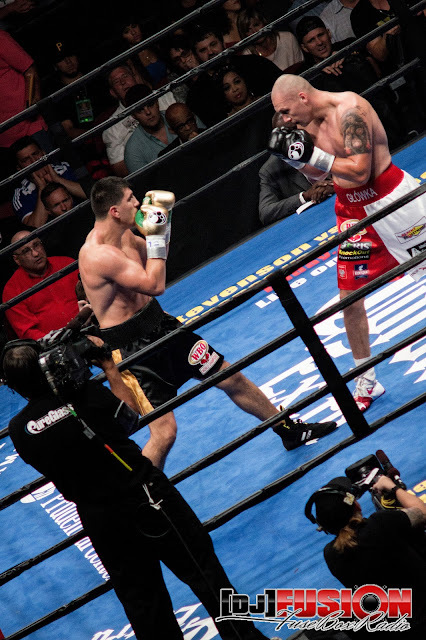 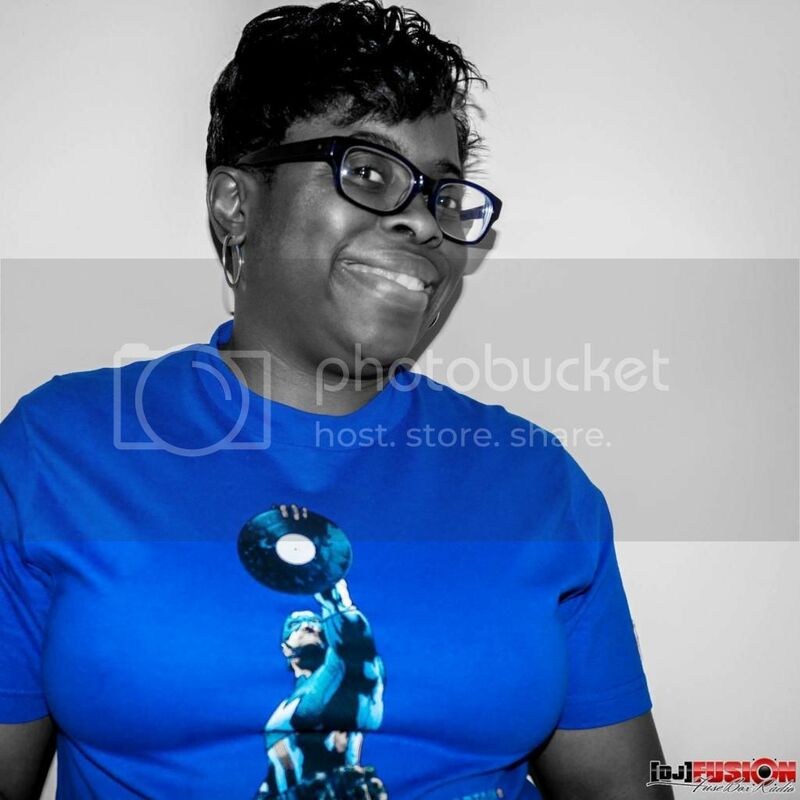 Spike Premier Boxing Champions (July 2015): FuseBox Radio X BlackRadioIsBack.com Photo Essay | BlackRadioIsBack.com - Official Blog of the Syndicated FuseBox Radio Broadcast! 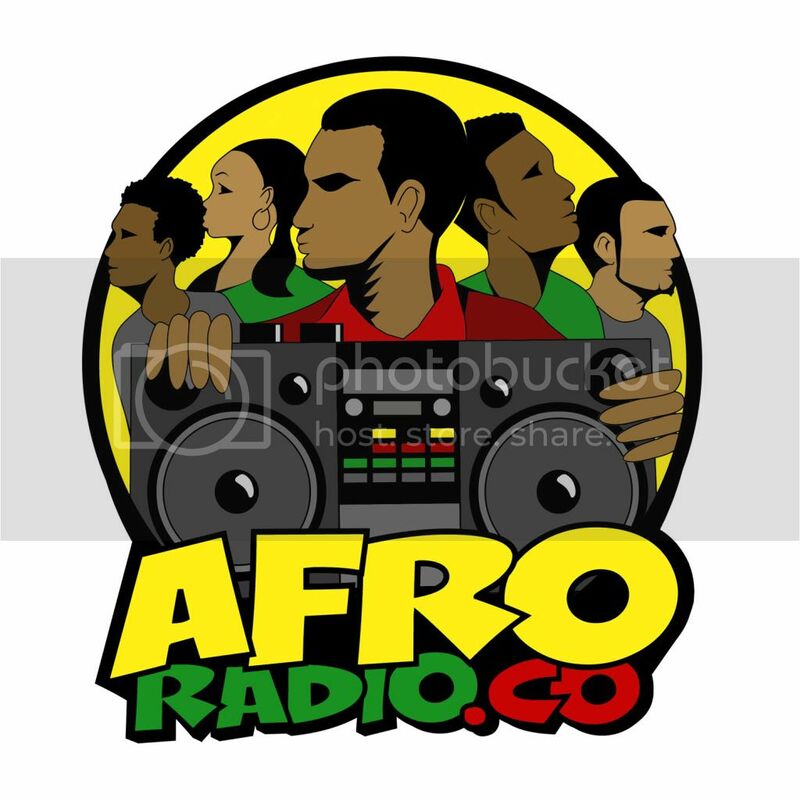 This past Friday over at the Prudential Center in downtown Newark, NJ, the BlackRadioIsBack.com and syndicated FuseBox Radio Broadcast crew attended a solid night of boxing via Premier Boxing Champions. Televised live on Spike TV, there was a full evening of mostly quality pugilism via the 8 undercard matches for an audience of over 4,500 excited fans (there were a few spotty bouts skillwise with questionable refereeing) in the mix even before the main bouts. 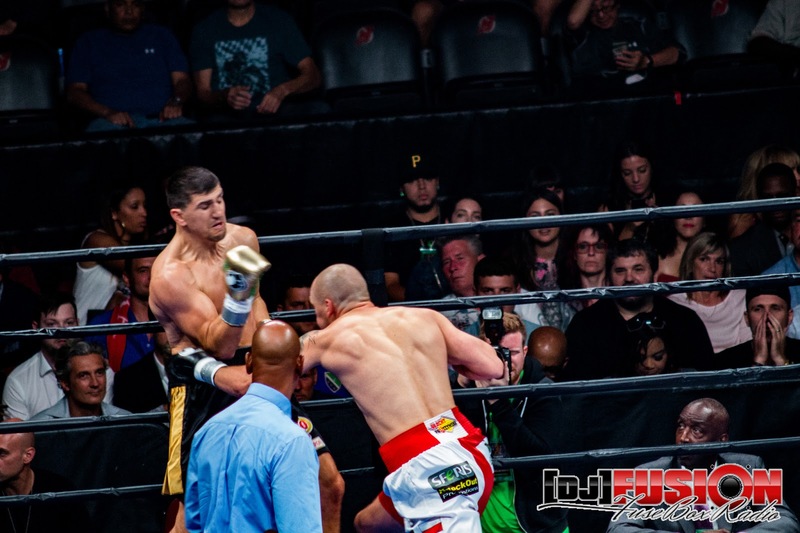 The first main card match consisted of cruiserweight world champion Marco Huck (38-3-1, 26 KOs; representing Germany) and undefeated challenger Krzysztof Glowacki (25-0, 16 KOs; representing Poland) going at it until literally the last minute, with both fighters engaging in some energetic fighting that included flurries of fist that ended up having both men knock each other out during the 12 rounds with Glowacki pulling the final winning KO at the end of the 12th round, triumphantly gaining the world title. 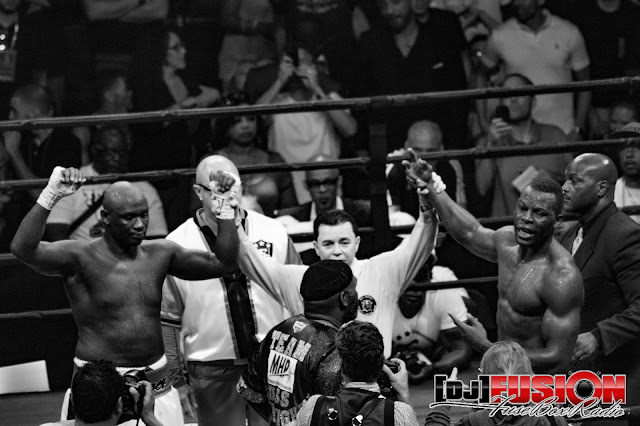 The final main card match of the night was between former world heavyweight champions Antonio "The Magic Man" Tarver vs. Steve "USS" Cunningham, which after 12 rounds of mostly deliberate defensive boxing by both men ended in a highly controversial split win (a pretty high rarity in the sport) for both fighters that seemed to leave the a sizable segment of the audience annoyed and upset. 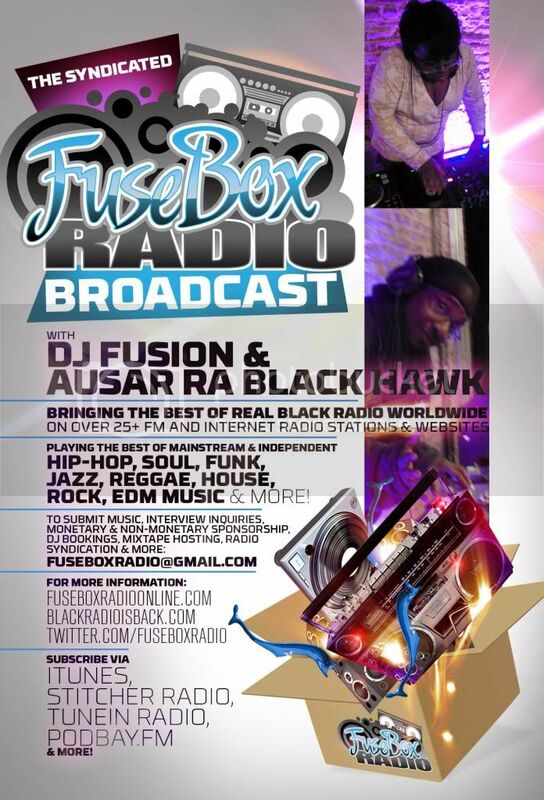 Check out some of the pictures taken by DJ Fusion of the FuseBox Radio Broadcast throughout the night of great fighting that showed that a diverse audience is still very into The Sweet Science, regardless of whether it's a night of seeing pure skills on deck live or via a super hyped up pay-per-view event...hope folks enjoy them!